Sorry guys but it had to be done. Okay guys long story short Trade Goods is now officially disbanded. Sorry about such short notice but it is what it is. If you would like to find out why, read on. 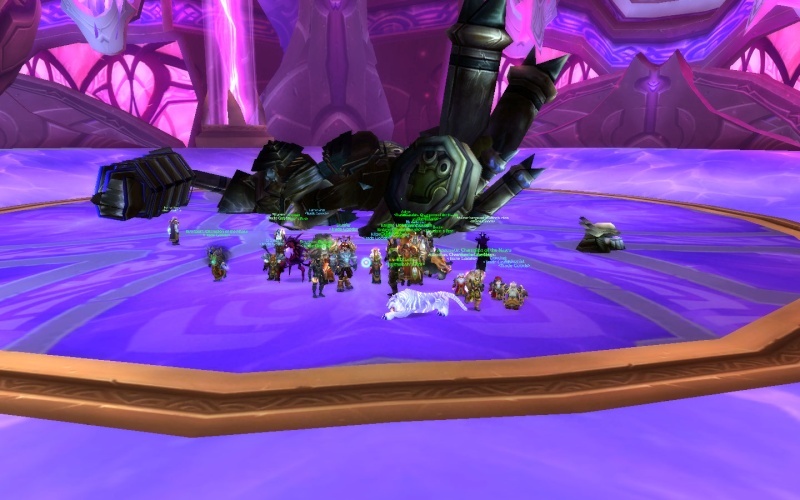 The ZA group killed Zul'jin today! I know its not a 25 man raid but I thought I would put it up anyway . Nice Job guys! Great Job Guys! Only 2 attempts. Hydross and Lurker here we come! 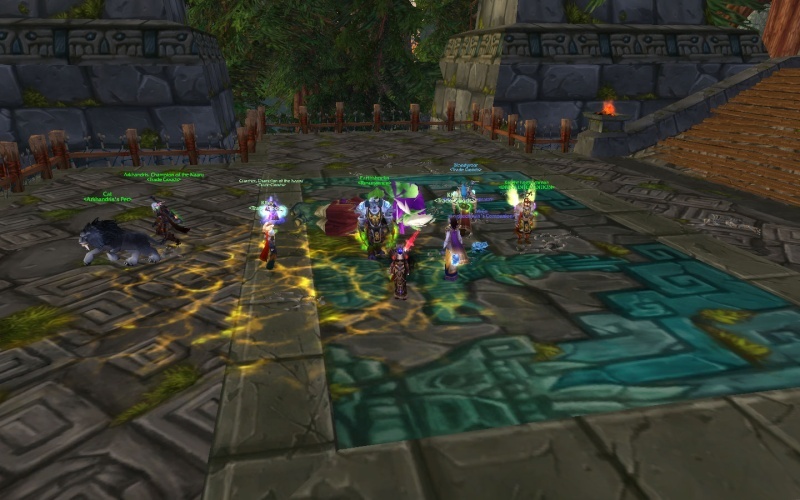 » Back to school Horde reroll!